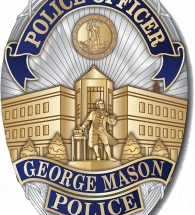 On Feb. 12, a Mason student whose identity has not been made public, was detained and questioned by Mason’s police department (Mason PD) after he was found in the fourth-floor women’s bathroom in Innovation Hall with a cell phone that showed recordings of female students. As of now, this student will not be facing any criminal charges. Later, Mason PD obtained a search warrant for his on-campus residence and electronic devices. After the search warrant was executed, the suspect was cleared of criminal charges and referred to the Office of Student Conduct (OSC) for evaluation for potential disciplinary action. 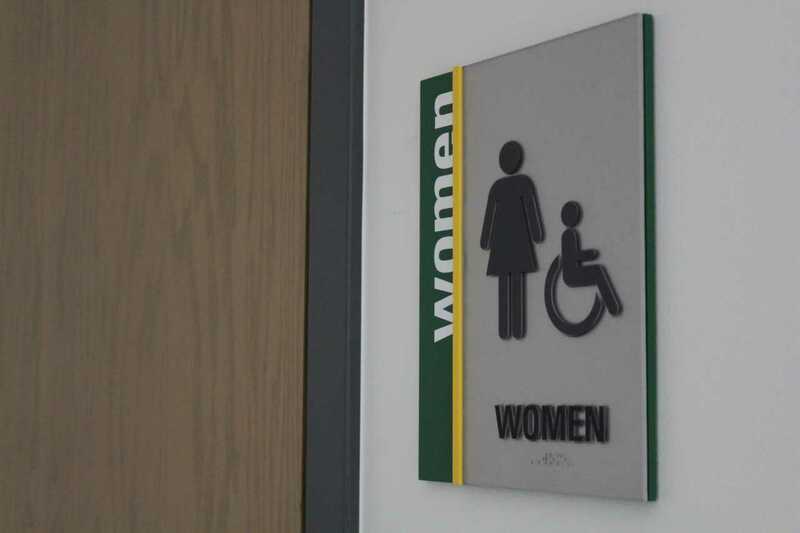 Mason PD received a call Feb. 11 about a “a suspicious male who was seen in and around a women’s bathroom in Innovation Hall,” per a WJLA article. Responding officers found that the man had left the area by the time they arrived. The statement concludes by elaborating on actions by Mason PD in response to the incident, including that the student was questioned. As Fox 5 DC first reported back at the end of February, the student was not charged with any civil or criminal counts and is now being referred to the OSC for further investigation or punishments, if any, for his actions. According to Mason students, the student is still on campus without punishment. Mason students expressed their frustration with the university’s lack of speed in notifying students. This delay is what many consider to be the most troubling, along with Mason PD not pursuing charges, while other students remain puzzled as to whether the perpetrator is still a student at the university. One Mason student, junior Julia Craig, spoke to Fourth Estate regarding her feelings on the incident as a woman on the Fairfax campus. FERPA (the Family Educational Rights and Privacy Act) is a federal law that focuses on student privacy.